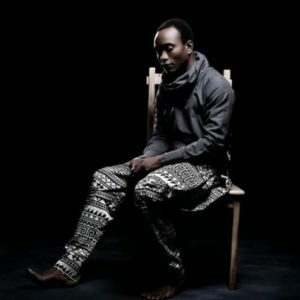 Brymo has been unveiling details of his forthcoming ‘OSO’ album in bits. The singer had earlier announced the album title before unveiling the album cover art and the release date to be March 27th, 2018. He recently unveiled track list of the highly anticipated album via a post on his Instagram page. From the unveiled track list, it is deduced that there would be no guest artiste on the album. Another thing of note is the interesting language diversity in titling the constituent tracks of the 11-track long soon-to-drop album, especially with the smooth mix of both English and Yoruba traditional words. OṢÓ ... in stores from the 27th of March, 2018.